All government agencies seek to develop and maintain a modern, agile and effective IT infrastructure. 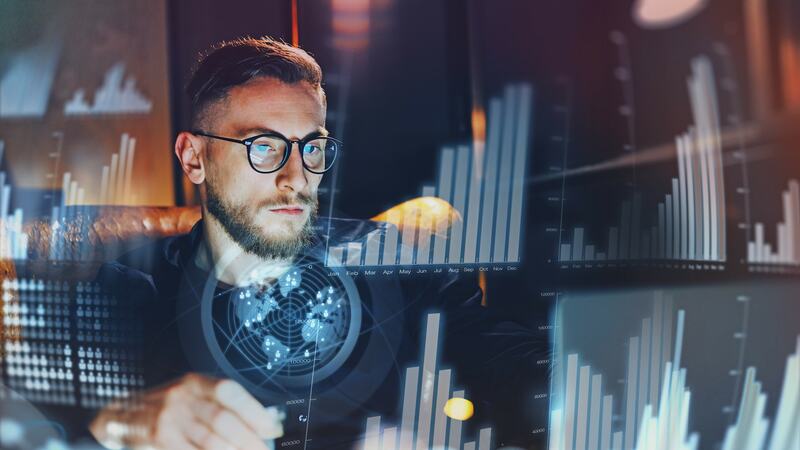 Often, IT modernization means transforming legacy systems into proven simple-to-use systems operating on optimized platforms that deliver the most efficient and easiest end user customer experience. 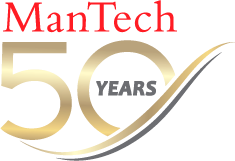 Whether the mission is to improve performance of existing legacy systems, support hybrid cloud environments, or engineer new enterprise IT systems from the ground up, ManTech has the requisite qualifications and experience. 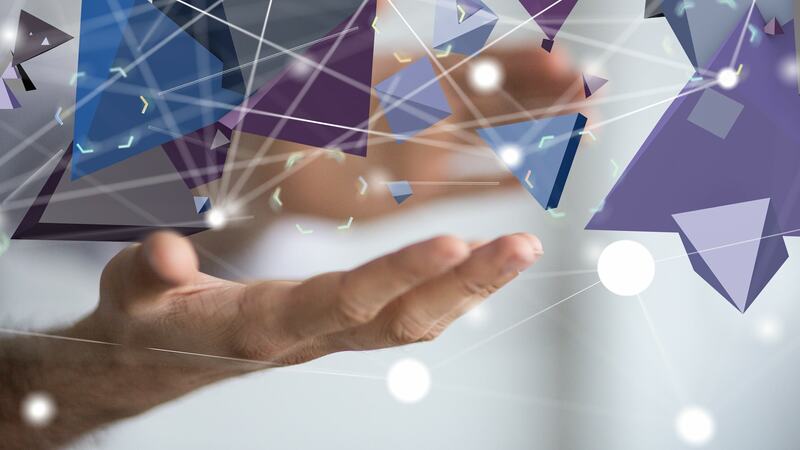 When it comes to building and deploying enterprise architectures and systems, ManTech has the blueprint to integrate your enterprise with industry leading cloud solutions providers - AWS, Microsoft and Google. 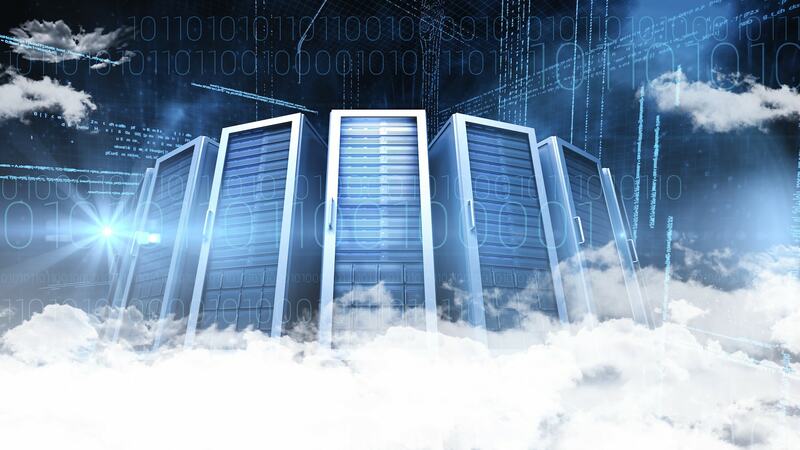 ManTech’s LAUNCHRAMP® accelerates cloud migration securely and reliably, and we are experts at engineering Data Centers and “Laboratories as a Service” (LaaS) that improve institutional sharing with remote facilities. Aligning IT services with the mission is a primary goal of effective management. When you’re ready to outsource this and other key IT functions, come to ManTech for Managed Services customized to your requirements. 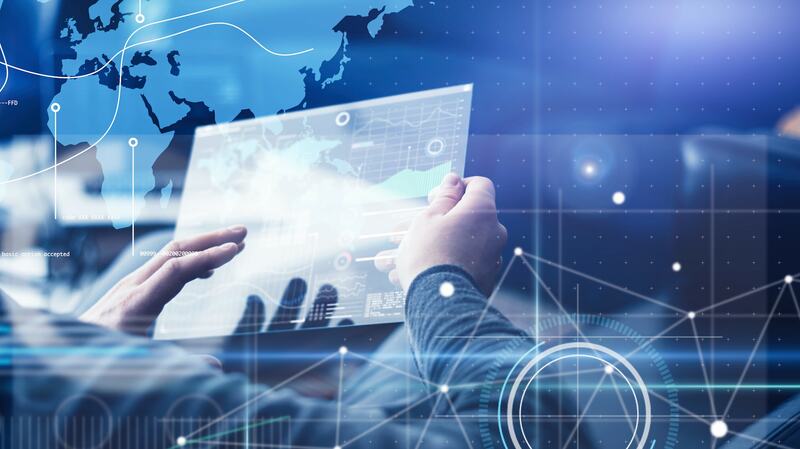 We provide efficient workflows and business process optimization using a standards-based approach along with industry best practices, with a focus on business value that is critical to any enterprise CIO. Cybersecurity is fundamental to network architecture and operation. ManTech integrates cybersecurity throughout the enterprise and provides a full-range of services that are customized to your needs.